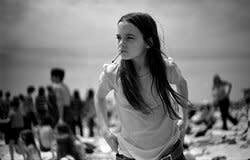 The Heckscher Museum of Art in New York recently announced the opening of a solo show for Joseph Szabo, opening January, 2012. 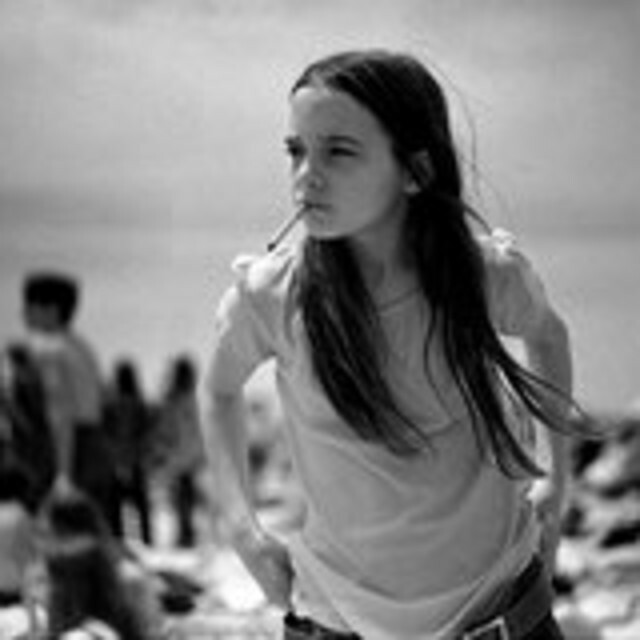 Coming of Age in America: The Photography of Joseph Szabo will feature over 50 of Szabo's photographs. The Heckscher Museum of Art serves the community of Long Island through the presentation of great art and art education programs. Since its creation, the Museum has operated with the assumption of the inherent civic value of publicly accessible art.